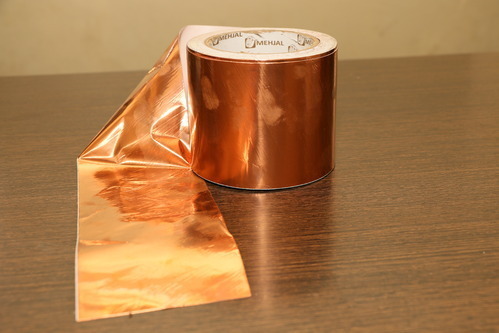 With firm determination, we have entrenched ourselves as an unmatched manufacturer and exporter of Appliances Tapes, Automobile Industries Tapes, Electronics and Electrical Tapes. We Mehjal Adhesive Tapes Private Limited. from 1998 are Manufacturing and Exporting a wide range of Appliances Tapes, Automobile Industries Tapes, Electronics and Electrical Tapes etc.